Starting with vSphere 4.1, the Copy and Paste options are, by default, disabled for security reasons. Log into a vCenter Server system using the vSphere Client and power off the virtual machine. Navigate to Options > Advanced > General and click Configuration Parameters. 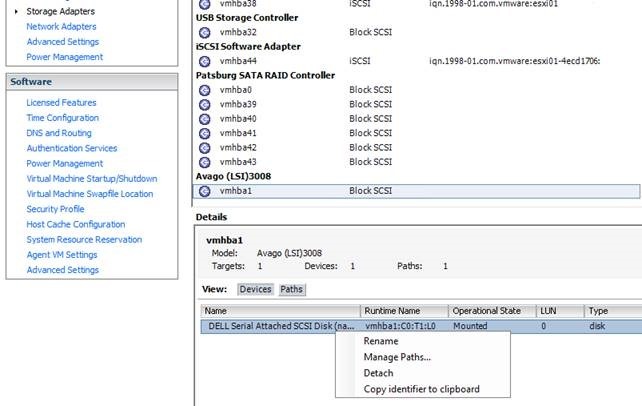 Click OK to close the Configuration Parameters dialog, and click OK again to close the Virtual Machine Properties dialog. 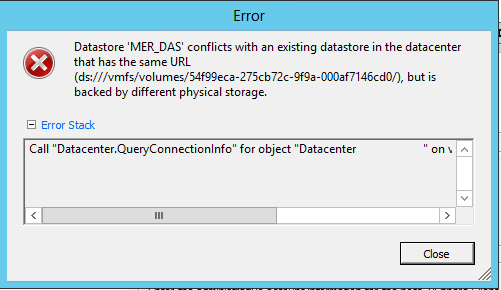 Note: If you vMotion a virtual machine to a host where the isolation.tools. *="FALSE" is already set, the copy and paste options are automatically activated for that virtual machine. Just like any other operating system, over time, a disk will become fragmented. Virtual machines are no different. The time that it takes for a disk to become fragmented depends on what data is being added to and removed from the virtual machine hard drive. Why use MyDefrag instead of the standard Windows defragger? 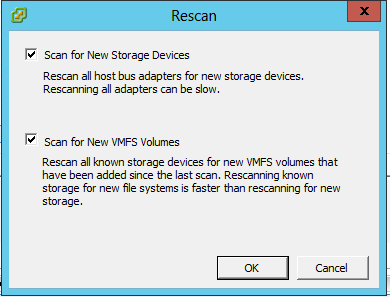 Reclaims NTFS reserved areas after disk-full. Script language, can be customized. Better voor VCB, VDR, DPM & Snapshots. When you run MyDeFrag.exe with /verysilent it detect automatically the OS and then install x86 or x64 version from MyDefrag. It’s always installed at c:\program files. 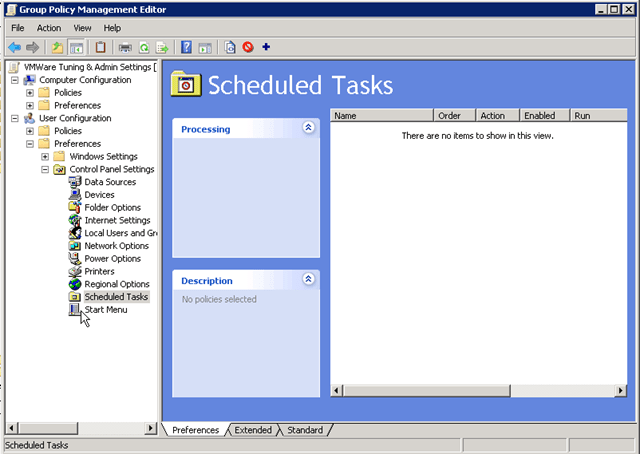 You can deploy it with MDT 2010 automatically when installing the OS. Or run it from a network share. You can use Group Policy Preferences to schedule it.